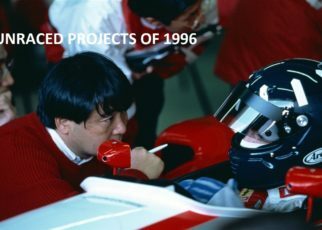 You could say that the 1990s was one of the most interesting decades for the Formula One. Besides of the technical revolution, remember the Benetton B193, and the many teams that entered the Formula One this period. There were also a lot of rumours about teams that tried to came back in the F1, such as Vanwall, and rumours about new projects. 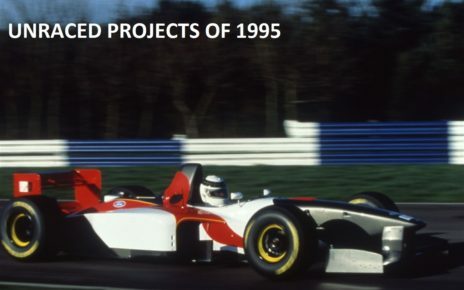 One of these unknown projects was Partner F1, a Russian attempt to enter the Formula One. The 1990’s was an interesting period for the Formula One. 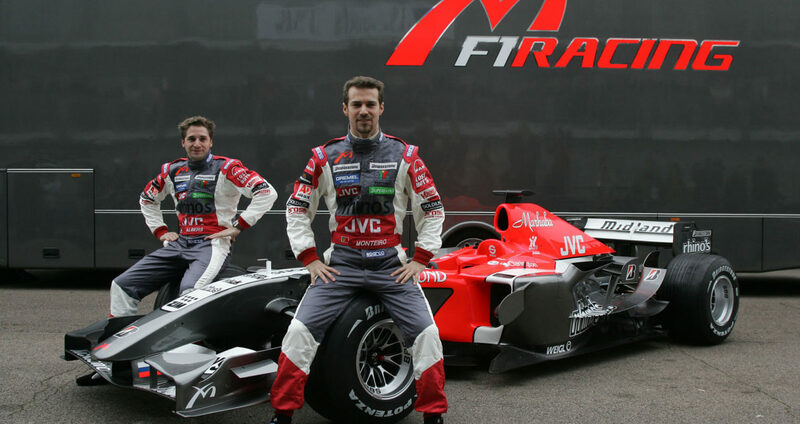 Due the increased interest in Formula One which resulted in obscure team that tried their luck in the Formula One, the technological advantages and the many attempts and rumours of new teams to enter the Formula One. One of these teams was Partner F1. Partner F1 was a Russian attempt to enter the Formula One in 1995 and 1996. Partner F1 was officially announced during the French Grand Prix in 1995, a year before strong rumours appeared in the paddock of a new Formula One team that had its roots in Russia. The statement said that the team was planning to build a factory at the “Le Vigeant Circuit”, today the circuit is known as Circuit du Val de Vienne, in Poitiers which is locate in the centre of France. The original plan was to build the Chassis for the team in the factory. Nevertheless, maybe more interesting the team was to build its own engines in the same factory. Rumours went that Partner F1 already hired Thierry Walgrave and Norbert Gerard from the MGN racing Engines Company. MGN was known for its W12 engine they designed for the Euro Brun Team, but never raced due the bankruptcy of the team. Both Thierry and Norbert where asked to design a brand new V8 engine for the team. The other rumour was that an English designer was contracted to design the new chassis, we can only guess who this had could be, since there were plenty of designers active in the Formula One. 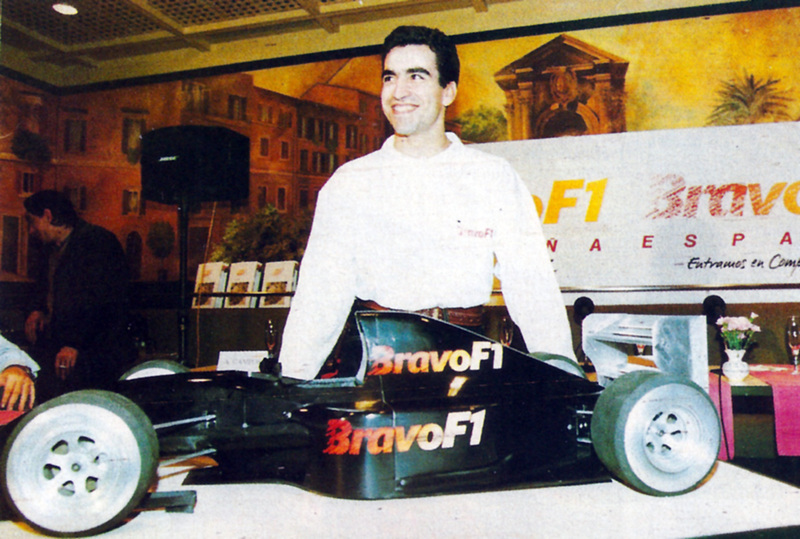 Partner F1 announced that their plans where serious and they wanted to enter the Formula One in 1996. Back then, people didn’t really believe that Partner F1 would appear on the starting grid. Though the chairman of Yakoviev Aerospace Company was present during the presentation of the team. 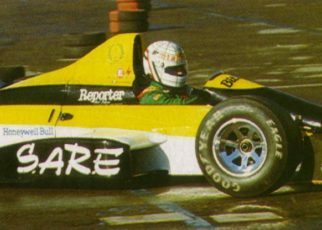 And to make it even more serious Eric van de Poele was rumoured to be the test driver for the team, and probably also as one of their drivers when they would enter the F1. As happened with many attempts no one ever heard anything about Partner F1. Which could have been the first Russian team. 10 years later Midland would make its appearance on the Grid. The recent driver changes aren’t special at all! 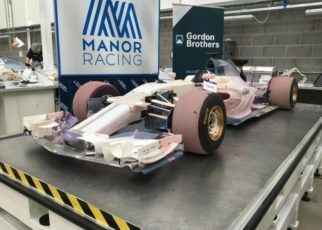 Manor F1 Team auction started, who will buy the MRT 06 ?